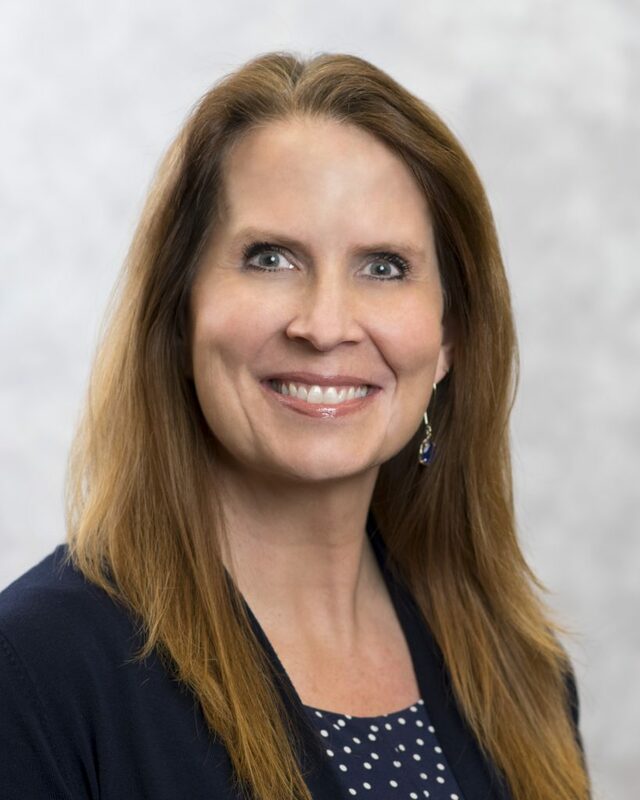 Chief Operating Officer Cindy Klein is responsible for the overall operation of HealthFirst, including strategy, business development, customer success and product development. She joined the organization in late 2017 and has extensive experience in marketing, operations, sales, HR and IT, and has held executive roles at Mentoring Minds and Leadership Tyler. Cindy earned an Executive MBA from Texas A&M University and holds a Texas General Lines Life, Annuities and Health license.